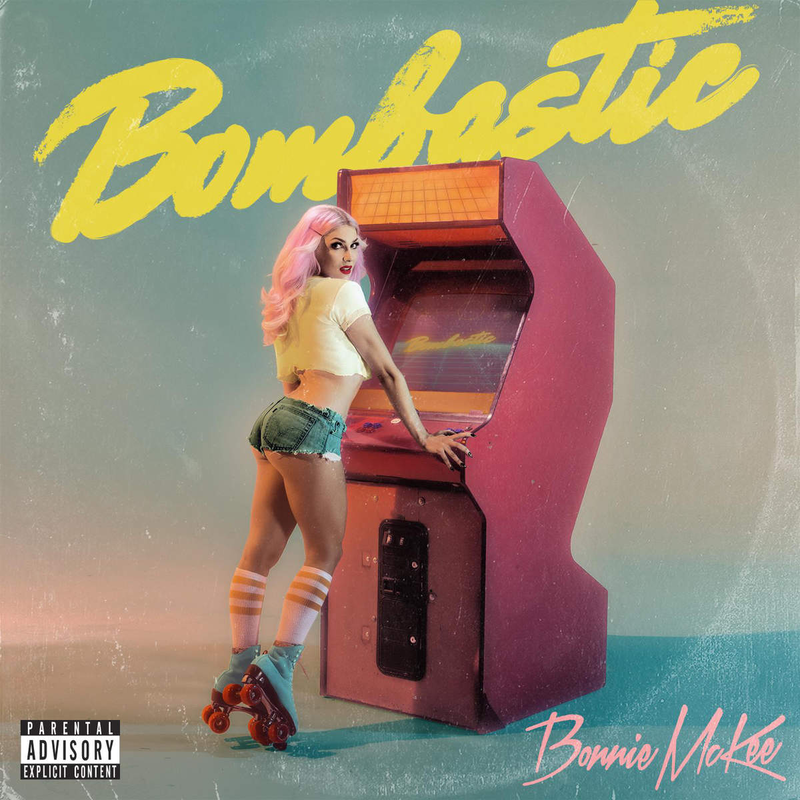 Bonnie McKee almost cracked the top 50 here in Australia with her comeback solo single ‘American Girl’ back in 2013, but the US starlet fared less well internationally with its follow-up, ‘California Winter’. But Bonnie’s got the songwriting skills needed to crack this game in her own right. After all, she’s the one who co-penned Katy Perry’s ‘Roar’, ‘California Gurls’, ‘Last Friday Night’ and ‘Part Of Me’, along with Britney’s ‘Hold It Against Me’ and Taio Cruz’ ‘Dynamite’ among others. She’s also got the experience, knowing full well what she needs to do in order to cut through the pop mire. Enter the video for her new single ‘Bombastic’, which comes with a slight ‘NSFW’ warning. Whether that’s for the ’80s references or the overtly sexual nature of the dance moves… you be the judge.